We are monitoring the weather and will keep you updated with changes. But if the weather holds out, Vic’s bringin in his rig to make some roasts and french fries under the breezeway by the pool. 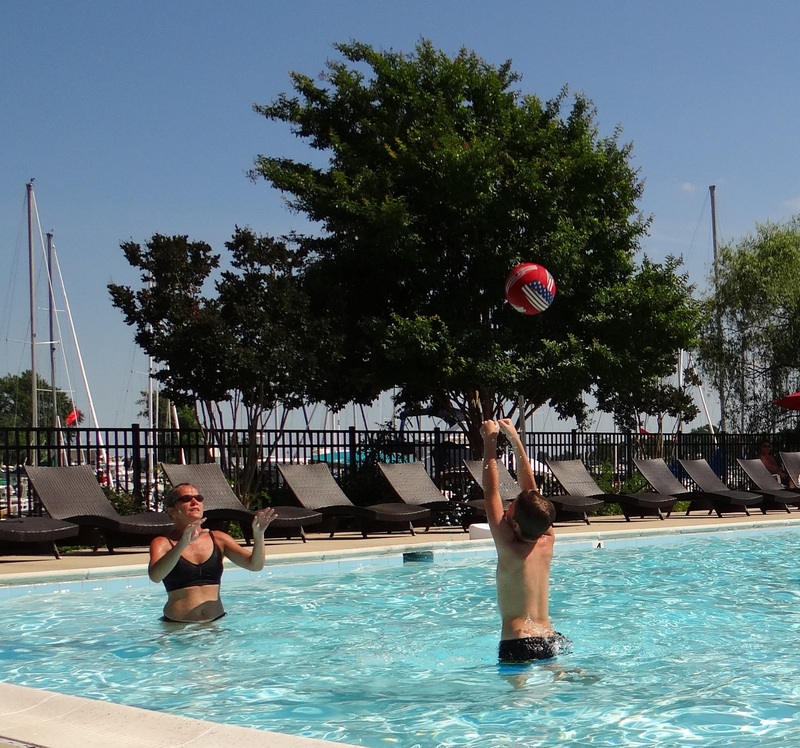 And we hear Dave will referee a couples dance off and swimming contest. Fockers for life Pete and Margaret Lowenstein will be present, with Pete providing the sounds of Sh’Boom! Feel free to bring a dish! The channel is dredged, providing plentiful water, and is newly marked! Click below for more details from Dan Breitenbach regarding the passage. 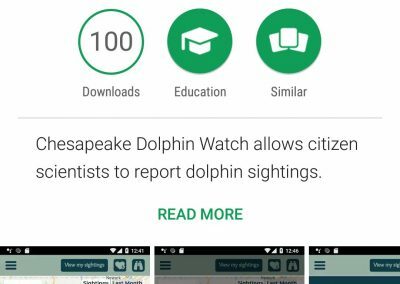 The University of Maryland Center for Environmental Science has developed an app that tracks the dolphins on the Bay! 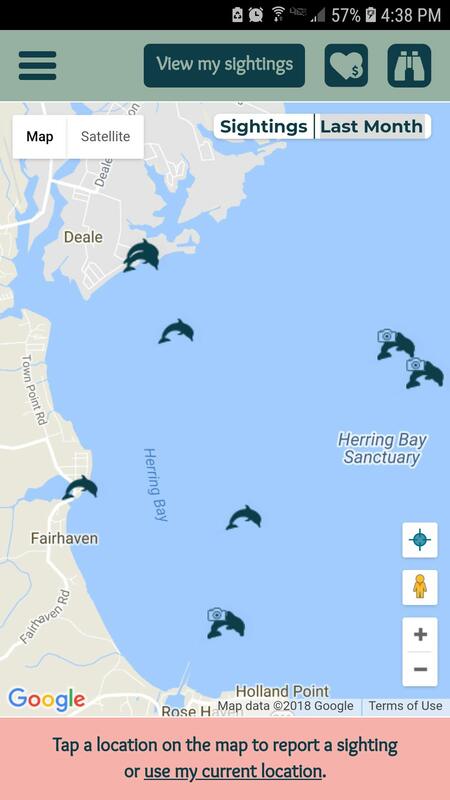 Available for both the iPhone and Android, the app allows users to record dolphin sightings on the bay. 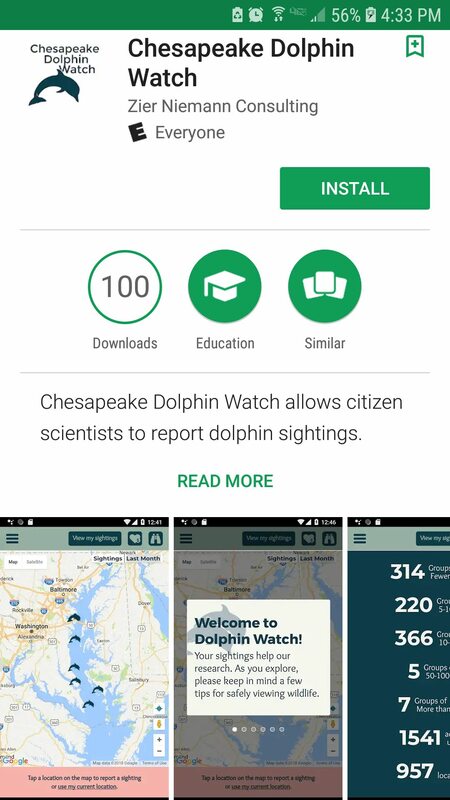 Install from your device’s app store. 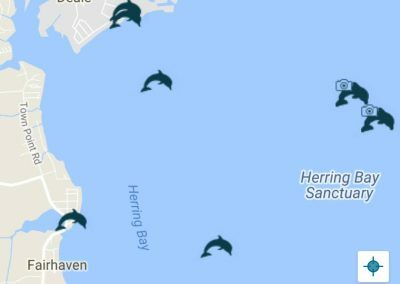 Start tracking your dolphin sightings! 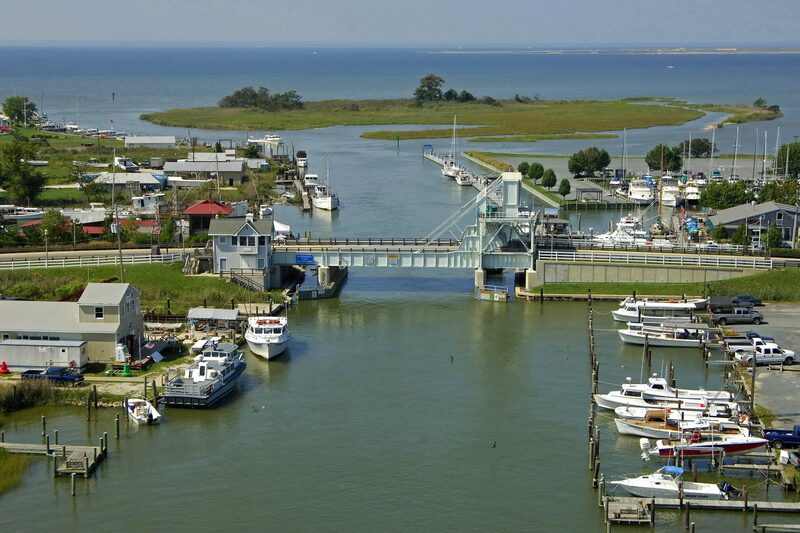 July is a great month for boating. 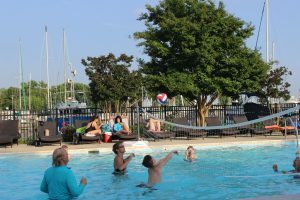 Between the wonderful (albeit hot) weather, the multitude of events, and the kids being out of school, getting out on the water is a great idea this month. 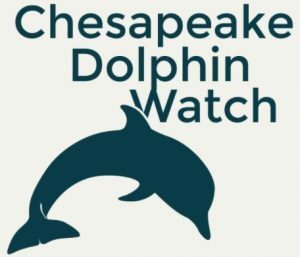 However, with the increased activity, July is also the most dangerous month on the water. Always remember to take the time to put on your lifejacket before getting out on the water, and make sure everyone on board knows some boating safety basics. 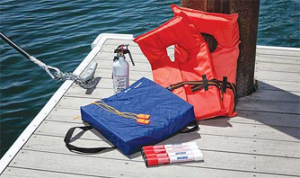 Click below for some great boater safety resources! Click the image for more information on how to register as a captain, an angler, or just for the main event.